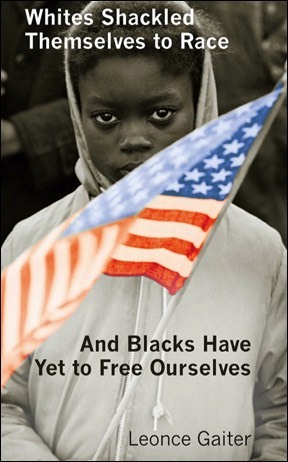 A book that considers how to move beyond the painful racial framing imposed on our slave forebears hundreds of years ago through mining the rich, Afro-American historical record and the astonishing cultural treasure that we have forged over hundreds of years. At the dawn of the Reagan 80s, a wealthy recent Harvard graduate sets off to learn more about the country he’s seeing redefined all around him. He discovers a place darker and more dangerous in its terrifying innocence than anything he’d imagined, a place from which he barely escapes alive. 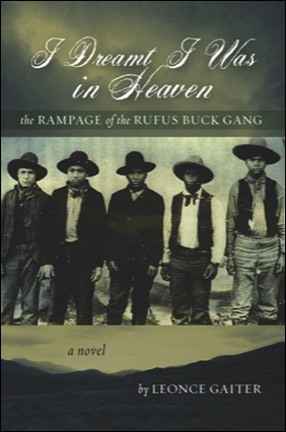 The historical novel of five black and Indian teenagers in 1895 who terrorized Indian lands in a vain attempt to wrest them back from U.S. encroachment and white men’s control. Based on the shocking true story, a uniquely American quest for glory and redemption in 1895. New Orleans. Mardi Gras. 1958. The half-mad, half-black son of a white gangster wants vengeance for his mother's murder. He'll tear the world apart to get it. By the way, his white father's the one who killed her.